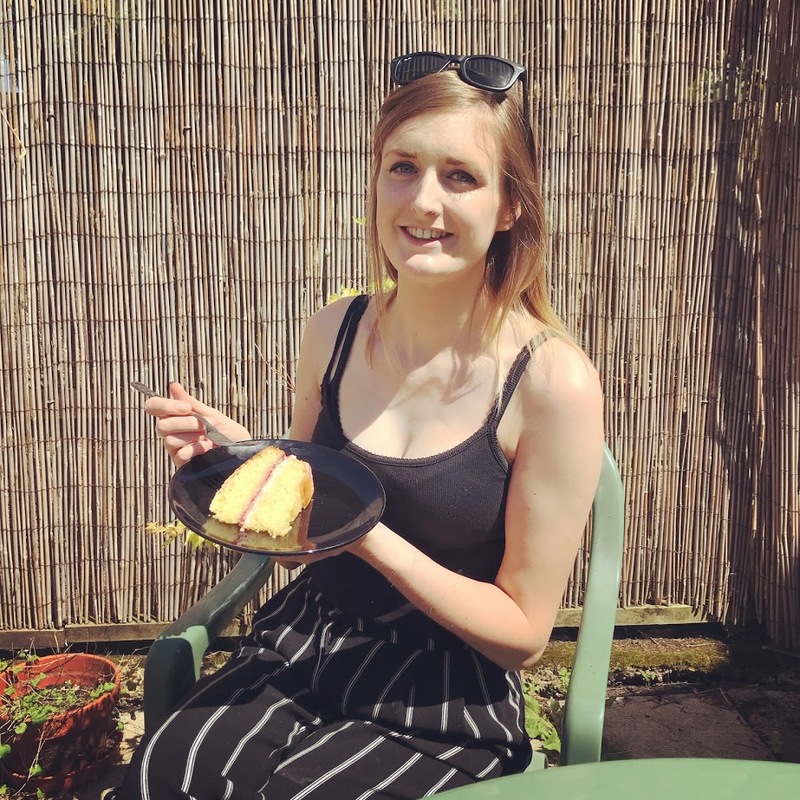 In the past few weeks, my social media feeds have been full of delicious barbecue food, colourful salads and lots of scenic spots which we’ve all been fortunate to visit now that the bank holidays are in full swing, and the weather has been so good. I have however noticed that this has led to a reduction in the number of cakes and biscuits being featured, and gave me inspiration to bake with all of the summer fruits coming into season. This week I ordered my favourite low FODMAP fruits: strawberries, raspberries and blueberries with plans to make something with them! If you follow my Instagram stories, you may have seen that I trialled a low FODMAP summer fruit cheesecake. 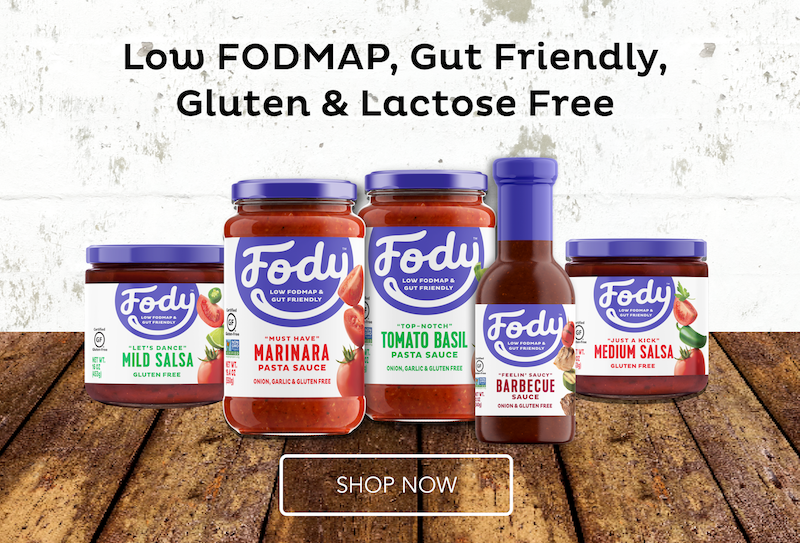 Unfortunately, the heat and the lactose-free products resulted in more a cheesy-creamy-soup instead of a cheesecake, so back to the drawing board with that one! It still tasted delicious, but I need to think of way to thicken the creamy topping. 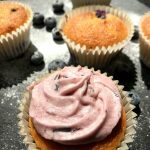 Instead of letting any fruit go to waste, I instead decided to make some light, fluffy FODMAP friendly blueberry cupcakes! I iced half of these, and left the others plain, as the blueberries give them quite a lot of moisture to begin with. 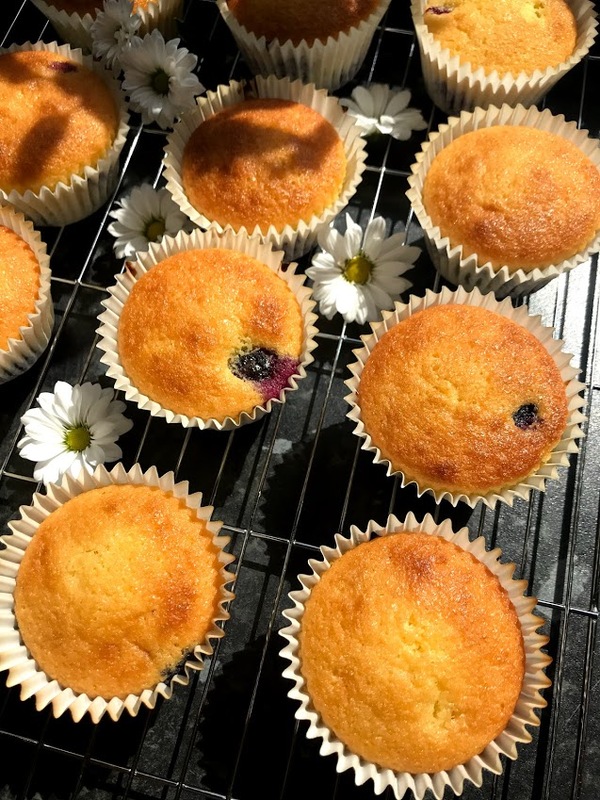 These are best eaten on the day they are made (or the day after) as the fruit can make the cake slightly moist after a while – ideal for a work treat or for breakfast on the go! Preheat the oven to 180 degrees/gas mark 4. Cream the butter and sugar together in a mixing bowl. Add the eggs and the flour gradually, folding as you go. Once you have an even cake mix, add the blueberries and stir carefully. Prepare 12 cupcake cases in a tin. Gradually add the mixture until you have filled the cases three quarters of the way up (depending on how big you like your cupcakes) place these in the oven for 15-20 minutes, or until golden brown. Remove the cupcakes from the tin to cool on a wire rack, and prepare your buttercream. Mix together the butter and icing until you are happy with the consistency. To add blueberries, I put these into a food processor/smoothie blender until smooth and carefully added until I had a nice pink-purple colouring to my icing. 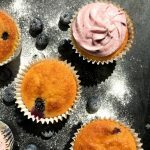 Depending on how juicy the blueberries are, you may need to add a few extra spoons of icing sugar to ensure you get the right consistency, and it doesn’t run off the cakes. Use a piping bag, and decorate your cakes with a neat swirl and enjoy with a nice cup of breakfast tea. 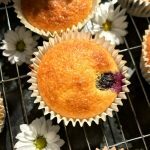 If you like this recipe, why not try some of my similar bakes including my Chocolate Marble Muffins or Lemon & Elderflower Cupcakes. If you fancy more of a showstopper why not try the recipe for my Easter Surprise Cake or Chocolate Fudge Cake. As always, let me know if you give any of my recipes a try, and how you find them in managing your IBS. I hope they help you find a little comfort in what can sometimes seem like quite a restrictive diet.